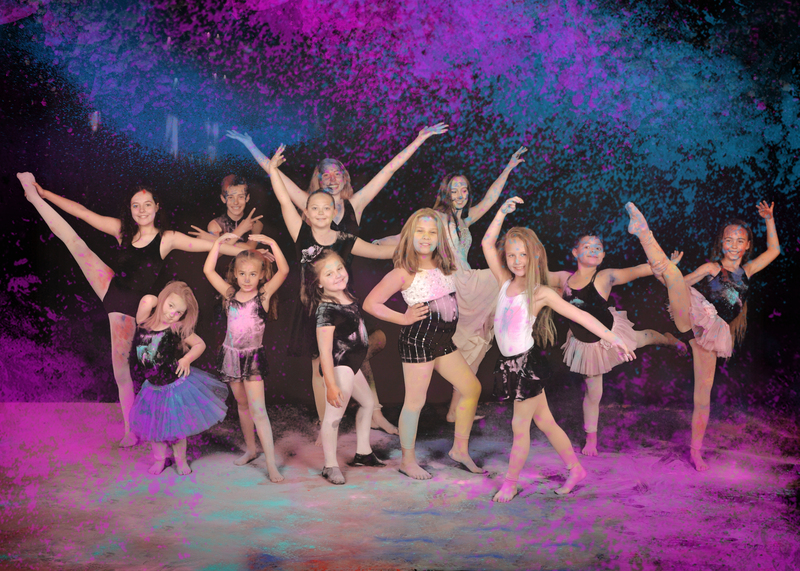 Inspire Dance Academy – Inspiring a new expression of dance. 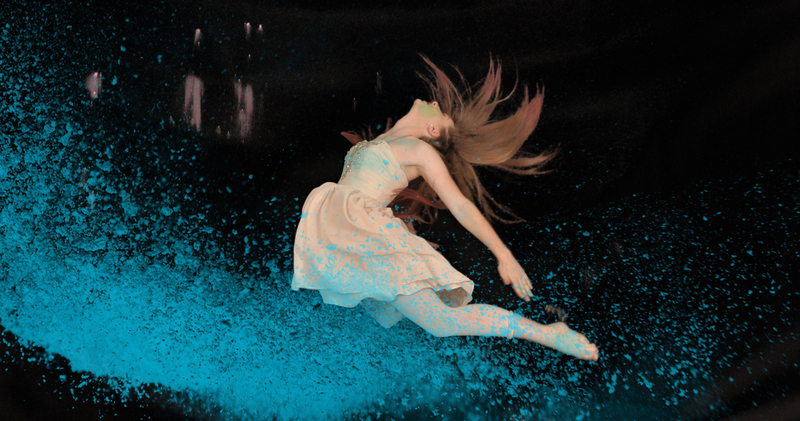 Inspiring a new expression of dance. Welcome to Aztec's premier dance studio. 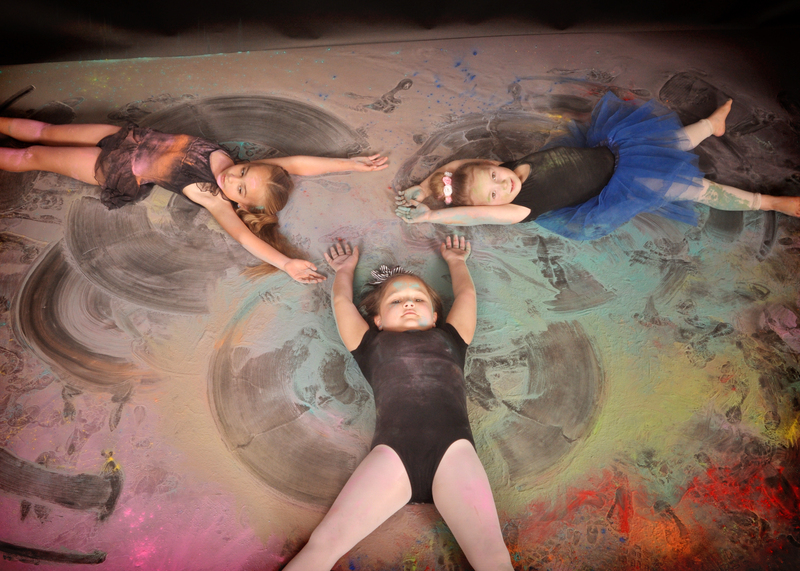 Looking to introduce your child to dance? 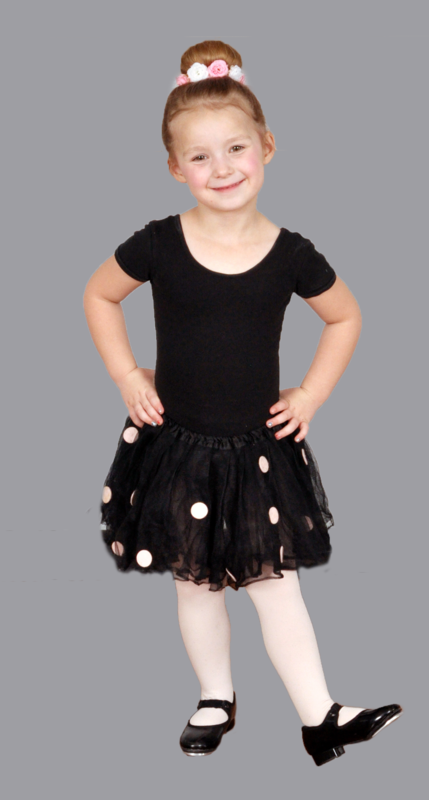 Our 3 and up classes are perfect for little feet just learning to dance. Need To Check Your Studio Director Account? Click the logo below to Log in. Are you ready to be inspired? Clink the link for more information!